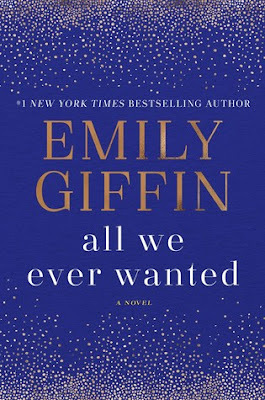 Confession: I've never read a book by Emily Giffin before. and I'm really looking forward to checking it out!! Confession #2: I've never read anything by Elin Hilderbrand either! I've had quite a few of her books on my TBR for a while now as well, and I keep meaning to read them, because they all sound like great summer reads, but I've never had a chance to read them. I'm hoping to change that soon, starting with The Perfect Couple!! And those are my WOW picks for this week, the Chick Lit Edition! I absolutely can't wait to read these books this summer. I hope they are great!! Nice picks! Totally new to me ones! Not really my kind of read but I hope you will thoroughly enjoy both of these once you get to read them! Looks like two cute books :D Love the covers. 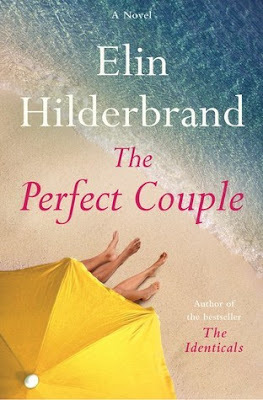 Hope you will end up loving both of them :) Happy reading lovely. I am excited about both of these as well!! I can't believe you haven't read either of these authors!!!! I got an ARC of All We Ever Wanted and it was excellent. Highly recommended. BUT you HAVE to read Something Borrowed and Something Blue. Must read Giffin books!!! Elin's are hit or miss for me--I either LOVE them or I don't. I loved The Blue Bistro. I'm super excited for this new one too!